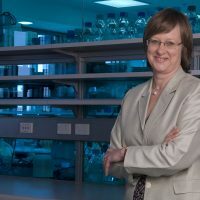 Interview with Professor Julie Bines — University of Melbourne, Murdoch Children's Research Institute. 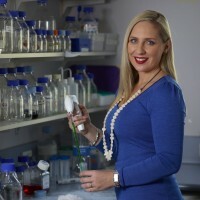 Interview with Dr Misty Jenkins — Cancer researcher. 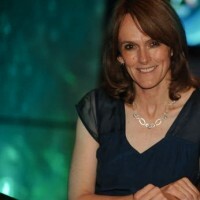 Interview with Dr Cathy Foley — Leading Australian scientist . 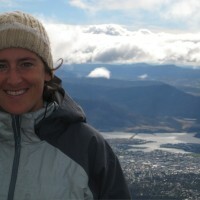 Interview with Dr Tamara Davis — Astrophysicist .